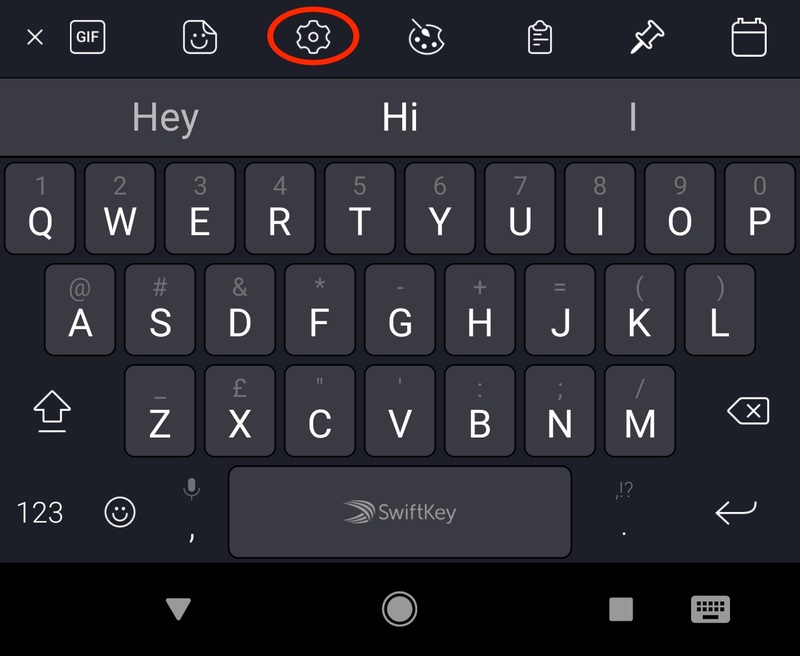 How do I undock/float my keyboard in SwiftKey Keyboard for Android? Move the keyboard around the screen by dragging the circle button. Your keyboard will dock/undock when this circle is tapped. If you want to go back to a fixed keyboard, simply drag it down to the bottom of your screen. Note: From SwiftKey 7.1.4 onwards you can no longer undock your keyboard while using 'Thumb' layout.